After almost 60 years, The Who are currently preparing for what might be their final tour. Now, guitarist Pete Townshend is revisiting an obscure project from the band’s past. 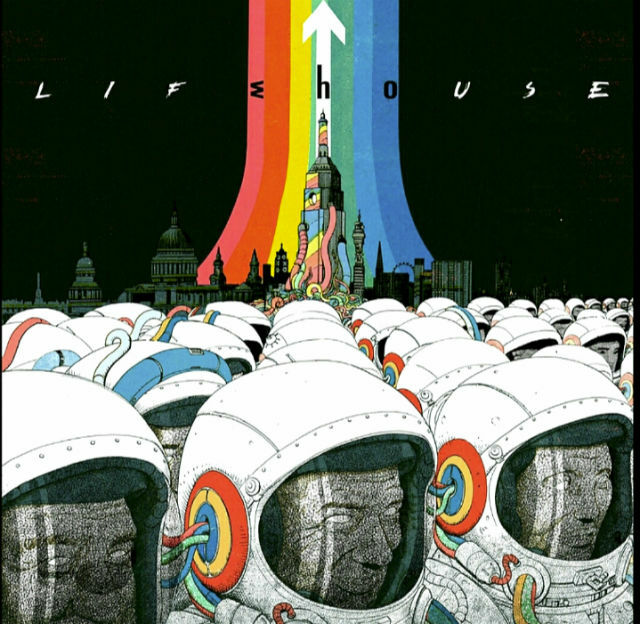 Via Variety, Townshend is teaming up with the sci-fi/fantasy magazine Heavy Metal to produce a graphic novel version of Lifehouse, a rock opera that never saw the light of day. Townshend originally conceived Lifehouse as a follow up to The Who’s previous rock opera, 1969’s Tommy. The album envisioned a dystopian future where incessant pollution forces humanity to wear Lifesuits at all times. The Lifesuits keep everyone in check by plugging them into a Matrix-esque computer mainframe called The Grid. A government official named Jumbo controls The Grid and supplies its inhabitants with food, sleeping gas, and entertainment. The band ultimately shelved the record in favor of 1971’s Who’s Next. The band used a few of their abandoned songs in Who’s Next?, their followup album. However, this is the first time that Lifehouse will see the light of day. It’s also a unique opportunity to see Townshend’s storytelling skills outside of music. RELATED: Heavy Metal Action Figures and Collectibles Are Coming This Summer! Townshend and Heavy Metal are assigning Lifehouse to writer and artist James Harvey. 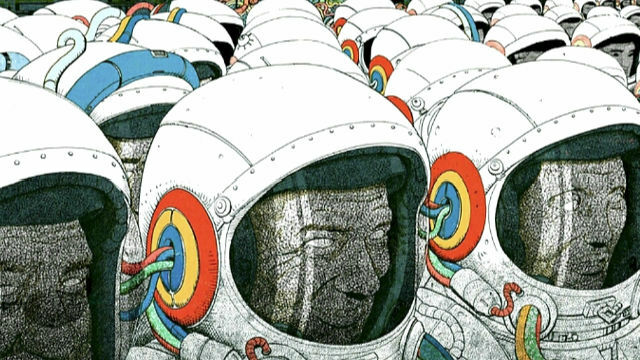 Previously, Harvey worked on Bartkira and his original graphic novel, Mouth Baby. According to Heavy Metal CEO Jeff Krelitz, Harvey is the ideal candidate to bring Townshend’s vision to life. Lifehouse will hit shelves in July 2020. You can check out the book’s cover below. Which Who songs do you want to see turned into stories? Should Tommy also get a graphic novel? Tell us your thoughts in the comment section!